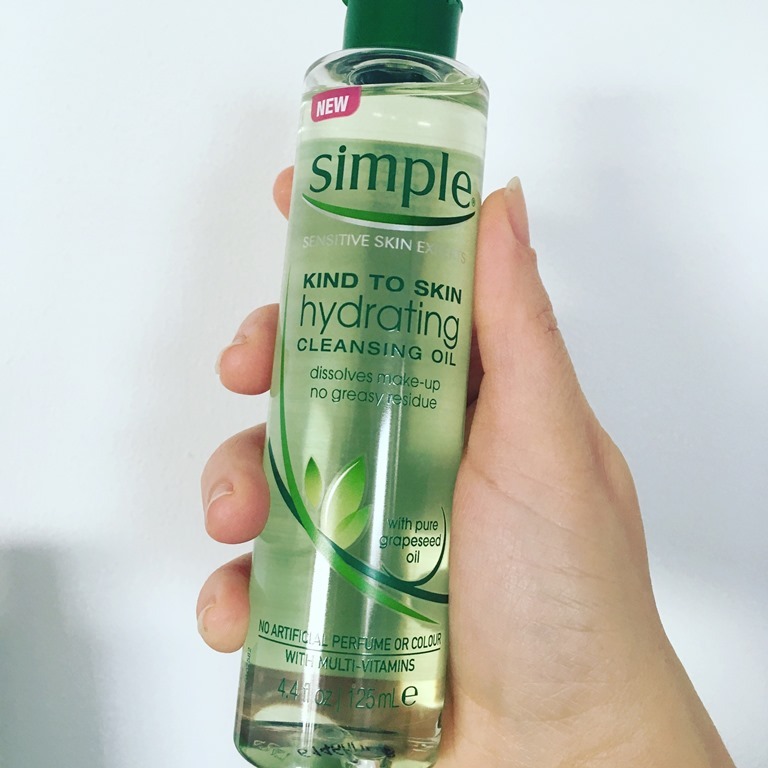 Always on the lookout for a new cleanser I was intrigued by the latest launch by skincare brand Simple - Simple Kind To Skin Hydrating Cleansing Oil. I do like oil based cleansers and so the last time I was in the supermarket I saw it was on offer and picked up a bottle to try. Simple’s Hydrating cleansing oil is made with pure grape-seed oil and enriched with vitamin A & E. The formulation helps to dissolve impurities, removing make up, leaving your skin clean and instantly hydrated. When rinsed with water our Cleansing oil is transformed into a milky texture so it won’t leave your skin dry or greasy, just clean and fresh. 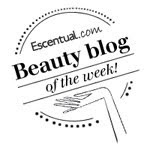 For perfectly clean, nourished and smooth skin. Perfect for sensitive skin. And as always for Simple, there’s no artificial perfumes or colours and no harsh chemicals, so it won’t upset your skin. You apply the oil to dry skin and massage it on, then wet skin with warm water and watch it emulsify into a milky based cleanser. I tried it on a day I wasn't wearing makeup, a light makeup day and a day when I had full makeup - liquid liner, eye shadow. The day I had full makeup on I also had face paints applied to my skin as I was at a party.. what better time to test its effectiveness and claims! An effective and gentle cleanser.